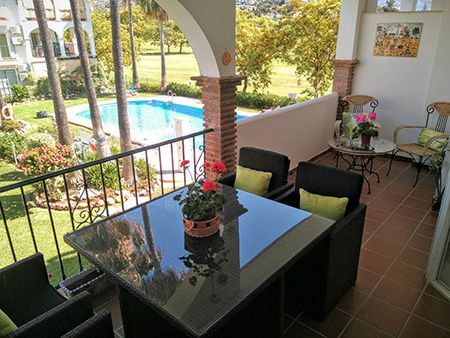 Established on the Costa del Sol in 1991, we have helped buyers and vendors for decades. Our extensive knowledge of the area and the Real Estate Market make us on of the top selling agents in the area. 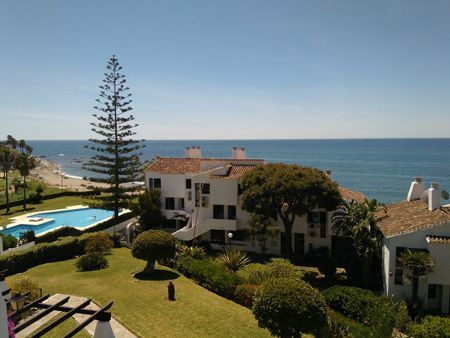 Come and enjoy our sun, sand and sea on the beautiful Mijas coastline. With more than 10 of the best golf course around you can have your choice of property. Some of our best offers available. with no need to hire a car. Briteman Properties S.L. 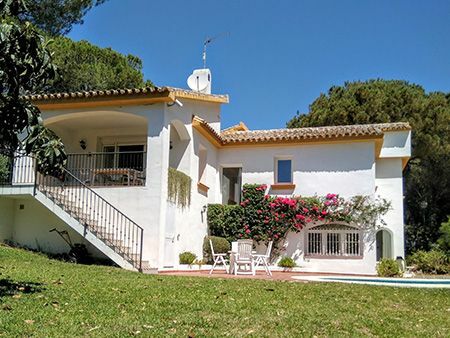 is the leading residential real estate agent in Mijas Costa, specialising in properties in Calahonda, La Cala de Mijas, Miraflores, Riviera del Sol, Elviria, Calypso and Cabopino. 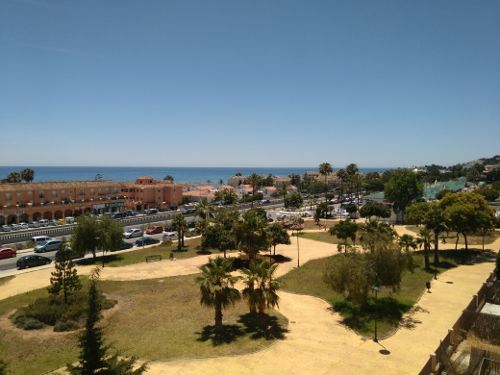 In addition, we can also offer properties in Fuengirola, Benalmadena, Marbella, Puerto Banus and many other areas on the Costa del Sol including inland towns and villages. 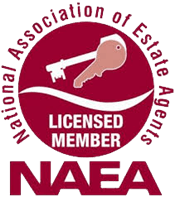 With over 30 years experience in the property business, we are one of the oldest established agents in the area with the aim to deliver exceptional service to all our clients through extensive product knowledge to help and assist you to find the perfect property. 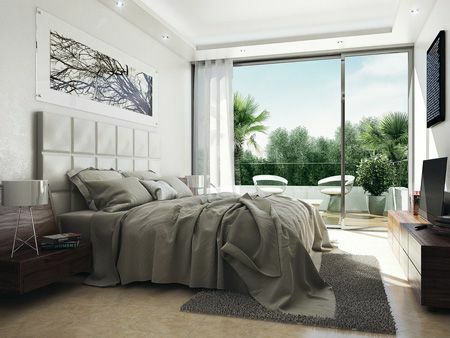 All our direct listings are fully compliant with Spanish Law (Decree 218) and these are sold free of all debts and charges, giving a buyer the comfort of knowing that all the legal paperwork has been fully checked and verified. 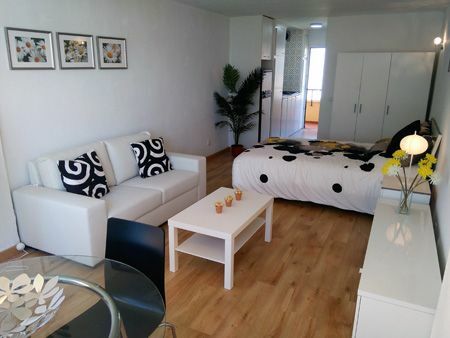 We can offer a comprehensive selection of properties - Apartments, Townhouses and Villas – at very competitive prices. 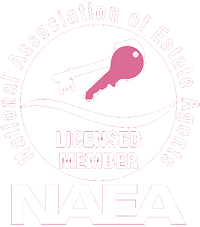 All our properties have been independently viewed and valued by our team and we pride ourselves on being able to answer all questions relating to a property. Our professional multi-lingual team is here to help and guide you through every step of the buying process from the very first meeting with you right through to the end when we will accompany you to the Notary to sign for your property and collect the keys to your new home. We can recommend you to independent lawyers who speak your language, banks, mortgage/financial advisors, currency exchange specialists and a whole host of other services. 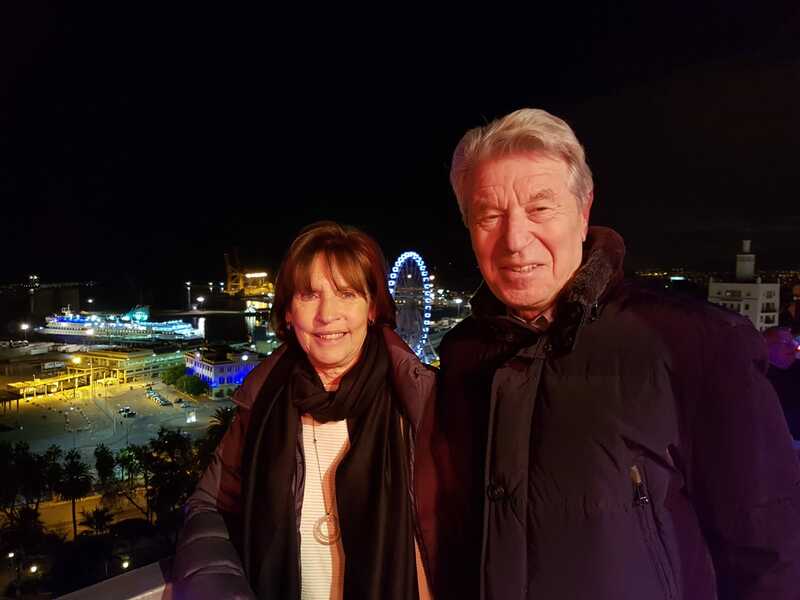 Buying the holiday home of our dreams was stress free thanks to the personal service we received from Brian David and all his team they were with us all the way. 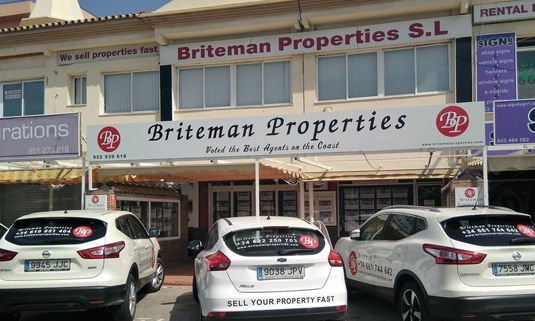 We had the pleasure of having Briteman Properties help us buy a property in Calahonda, and everything went smoothly and easy.